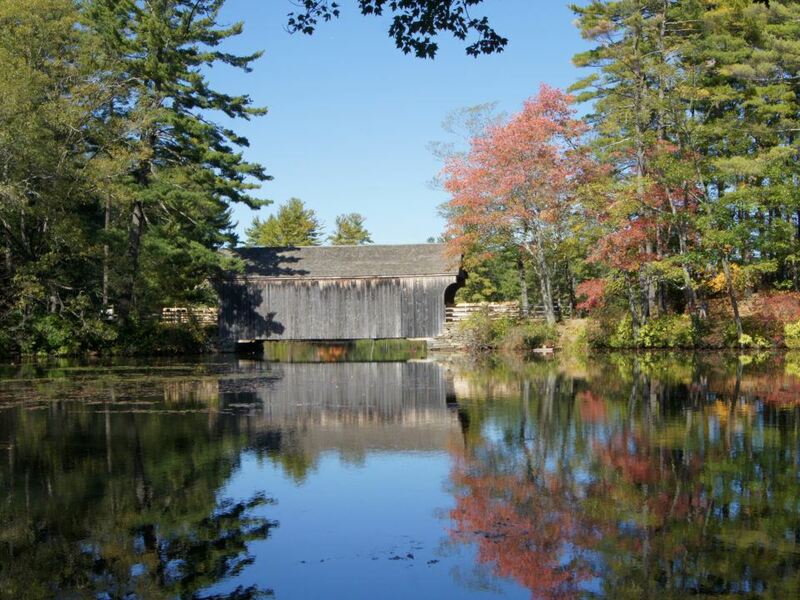 More than 1,000 covered bridges were built in New England in the 19th and early 20th centuries; today, fewer than 200 survive. 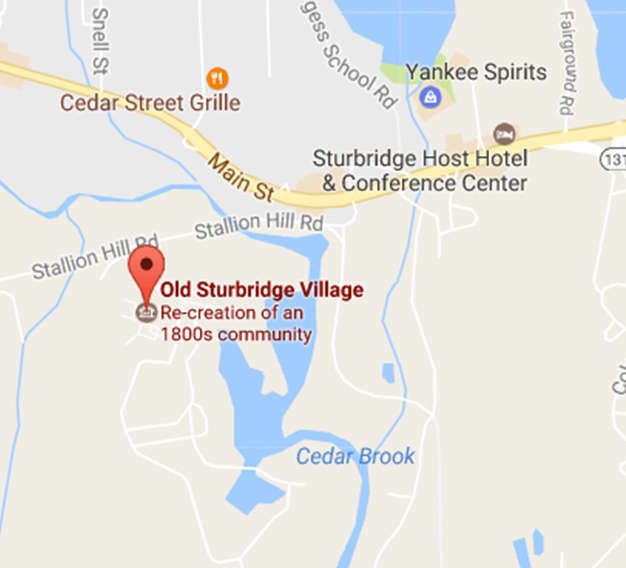 The covered bridge at Old Sturbridge Village is one of only 12 left in Massachusetts. It is distinctive because of its lattice truss design. Facing destruction from new highway construction in Vermont, it was moved to the Village in 1951. The bridge was first located 100 yards north of where it is today. It was moved to its present location after Hurricane Diane knocked it off its abutments in 1955.